UK, and all around the World, ranging from shorter Sprint distance events to Ironman. We have weekly training sessions in all three key disciplines, and through the Forum you can get advice on all things tri – from buying your first wetsuit, to improving your transition, to putting new wheels on your bike. 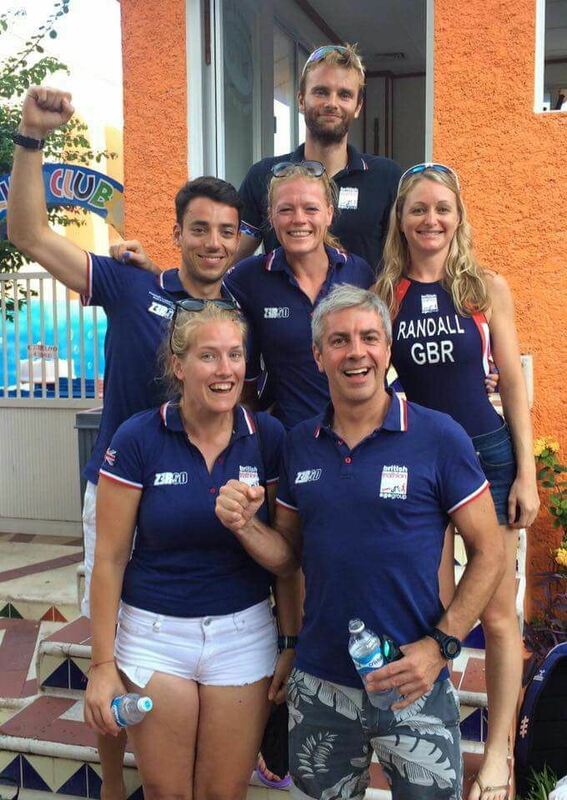 We pride ourselves on being the most friendly and enthusiastic triathlon club in London - or maybe the world! - while still producing a high number of top quality athletes among our ranks. 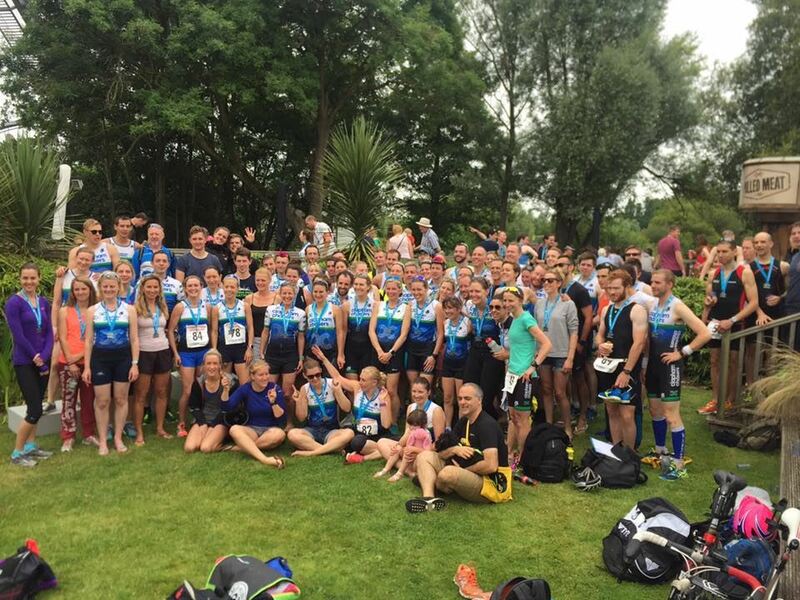 The Chasers are affiliated with British Triathlon, and are entered into the London Triathlon League. As a club we target a number of key triathlon events throughout the year where we aim to get as many of our members competing as possible. We also host a yearly club championships which has attracted over 100 Chasers to take part for the last two years! We look forward to welcoming you to the wonderful Chasers World of rubber, carbon and lycra very soon! Joining Triathlon England: If you are going to join Triathlon England (there are lots of benefits of doing so) then please click here for more details!